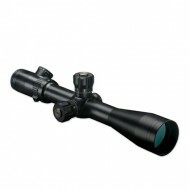 The perfect scope for medium range hunting with a rifle, shotgun or crossbow. 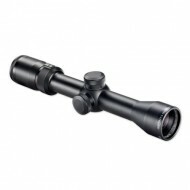 Multi-X reticle .. Bright, razor-sharp imagery and any-range utility are th..